East Harlem's most historic block! 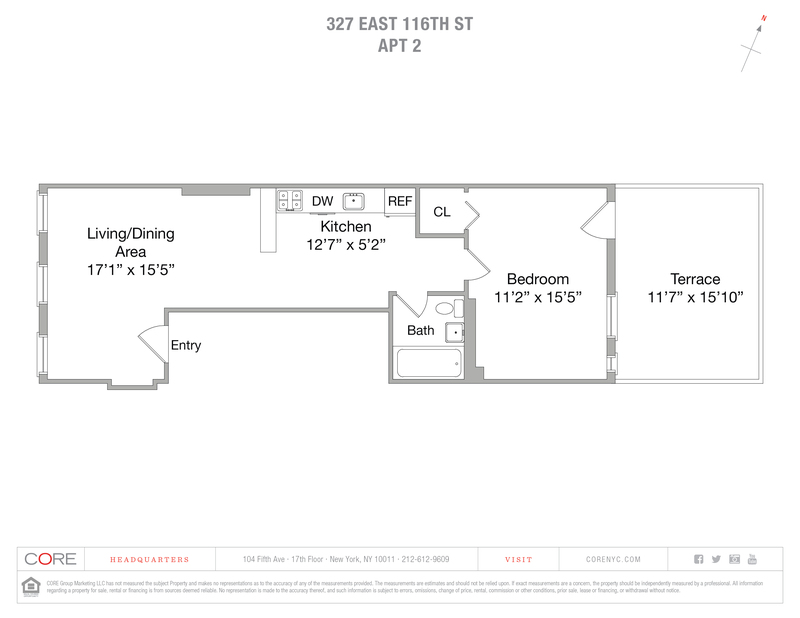 This spacious, south and north facing one-bedroom has it all. 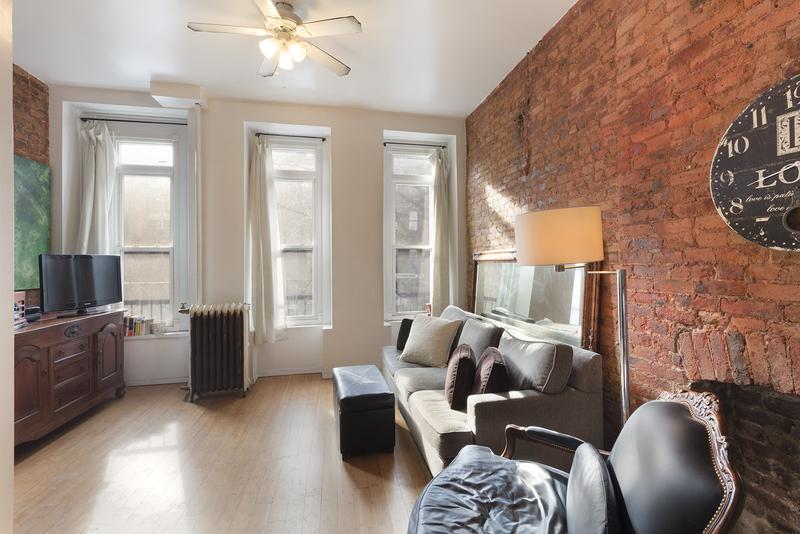 Apartment features include bamboo floors, exposed brick, high ceilings with fans and an updated kitchen. In addition, the king size bedroom offers a deep walk-in closet, and a quaint private terrace for your morning coffee or tea. Additional perks include some of the best shopping in NYC - Costco, Target, Planet Fitness and Old Navy are only two blocks away. Public transportation is close by with the 6 train at 116th and Lexington Avenue. Additionally express and local buses on Second Avenue all lead to the Q train in minutes.